Teach Anatomy, Physiology, Biology or other Life Science? 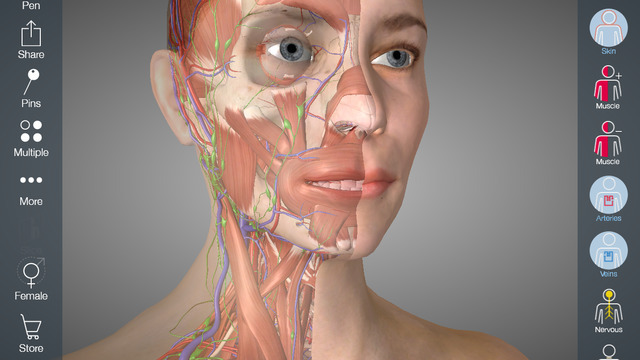 Get Essential Anatomy for iPad for only $1. That’s 98% off the normal price. Looks like a limited offer. Get it now. Maybe we can order this for our new portable lab!